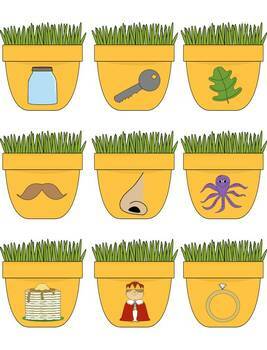 Letters, sounds, pictures, handwriting and more! This fun, hands-on center is perfect for the month of November! 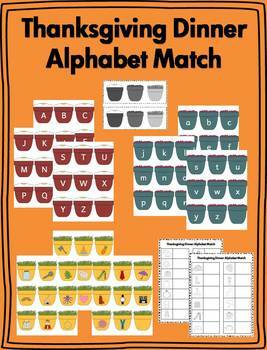 Students will match the uppercase letter, lowercase letter, and sound picture using a sorting mat. 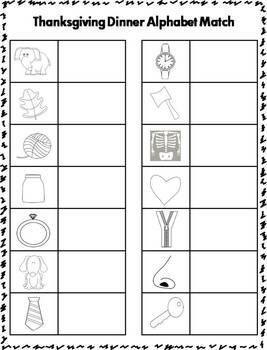 Then students will find the corresponding picture on the recording sheet and write the letters next to the picture. Just print, laminate and cut each piece apart. Then have students match the uppercase letter, lowercase letter, and corresponding letter sound picture, and complete the recording sheet. You could differentiate by having students just complete the puzzles. 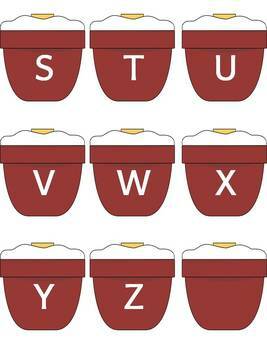 Or you can split the letters/pictures into two groups!